You can save time and money by learning it from the right person, right at the beginning. 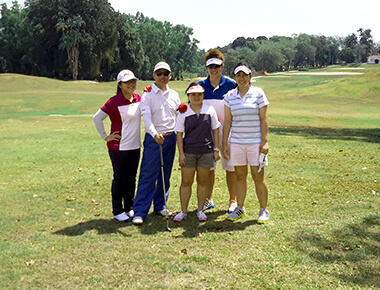 Start your golf learning journey with group lesson is definitely a cost efficient way. Every lesson is customisable and tailored to your needs. Learn and meet new friends at the same time. Everyone loves it! You can organize your own golf lessons at your preferred timing! 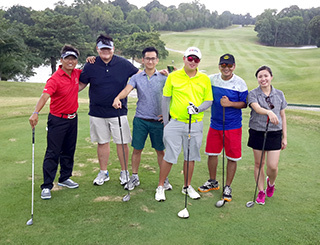 Our golf pros personally customize all golf lessons based on your capabilities and learning needs regardless if you are a beginner golfer who needs to master the fundamentals of golf or advance golfer who wish to take part in golf tournaments. 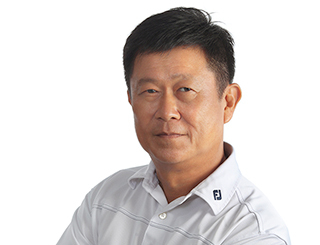 Copyright © 2018 Ultimate Golf Pte Ltd. All Rights Reserved.